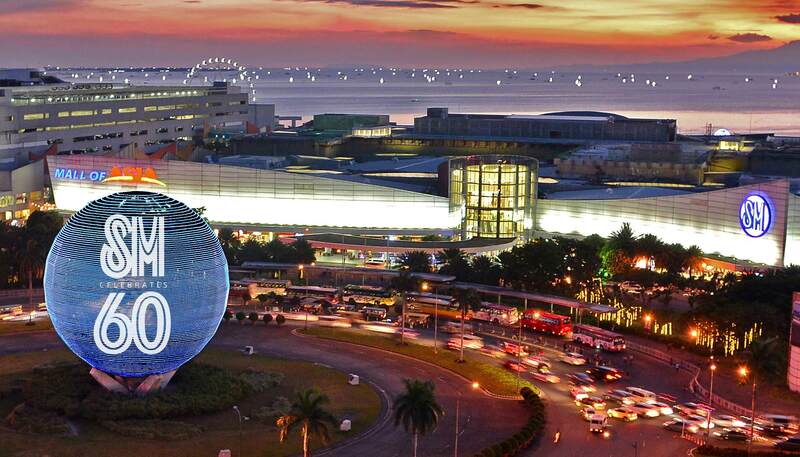 The biggest mall in the Philippines celebrated its 60th Anniversary by lighting up the iconic Mall of Asia globe. 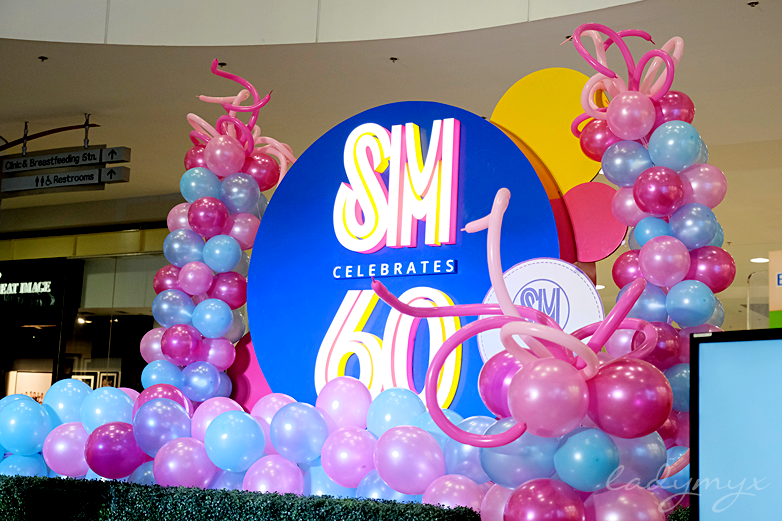 There has been series of exciting 60 themed visual attractions, fun experiences, and more interactive activities for its customers from May to October this year in SM malls nationwide. 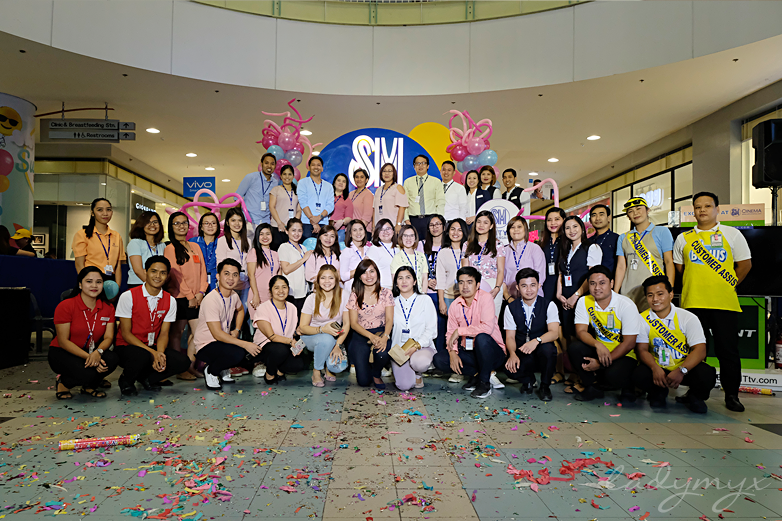 Here's what went down at SM City Batangas as it starts its six-month-long anniversary celebration. 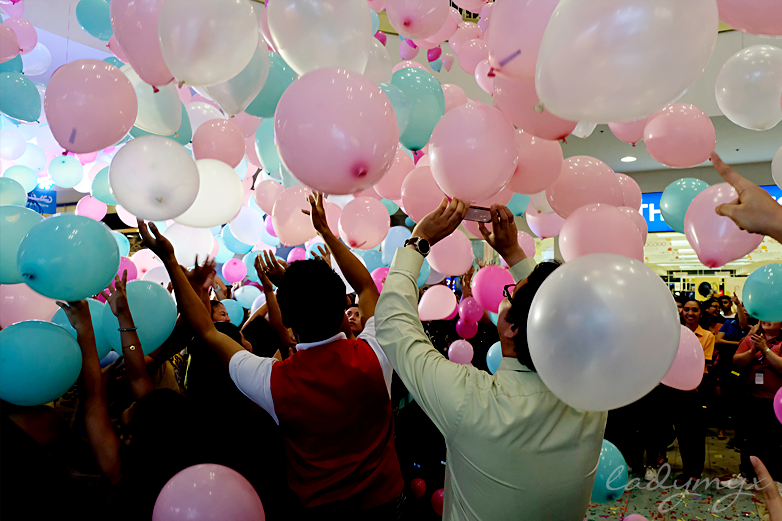 A magnificent balloon drop was launched as they give away 60 individual prices that can be used within the establishments inside the mall, even the department store. I was so fortunate enough to be part of the said event. 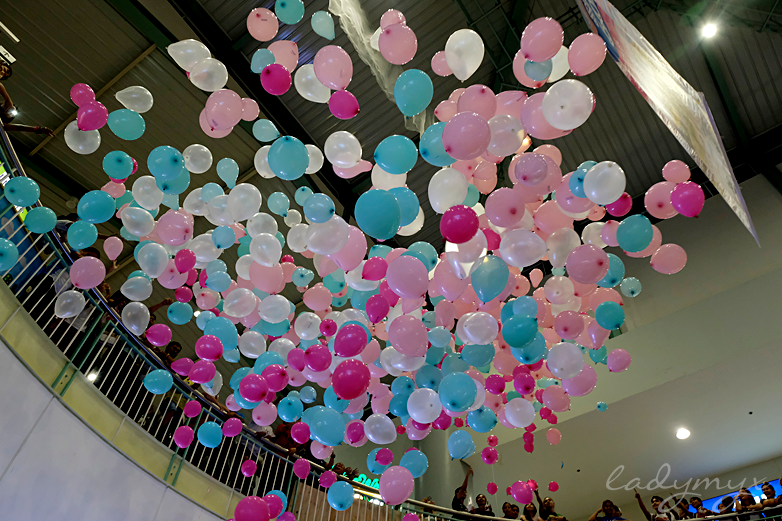 And as I enjoyed catching as many balloons as possible, I was able to acquire 2 prices (which perfectly fit for me and my ever supportive husband). But how did SM Supermall started? In the seventies, Shoemart evolved into a department store, becoming SM, which has been synonymous with one-stop shopping excitement. SM positioned itself for growth in the 1980s, expanding its department store chain and venturing into the supermarket and appliance business. Mr. Sy always believed in tourism as a catalyst, and with that, built destination malls like the SM Mall of Asia. Through SM Hotels and Conventions, the company now owns and operates world-class hotels, a state of the art arena, convention and exhibition centers, and premier beach and mountain resorts. 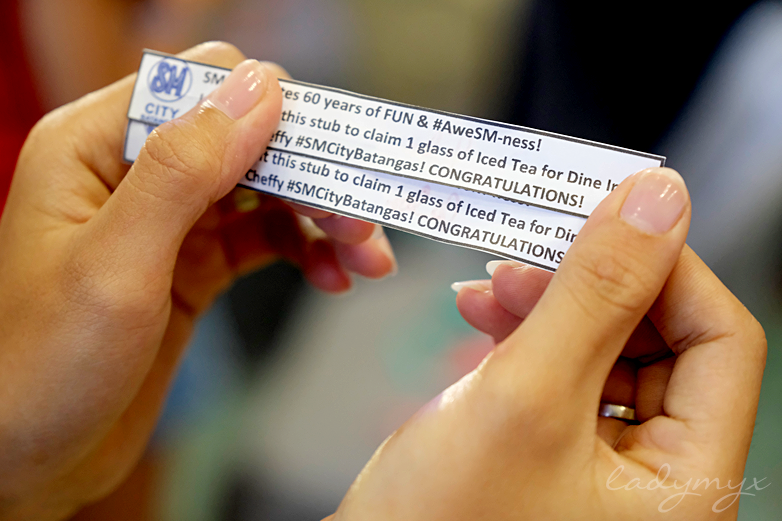 And to wind up this post, here's a photo of the beautiful people behind SM City Batangas!